Boston Handmade: Boston Handmade and Whole Foods Market: Craft with Us! Boston Handmade and Whole Foods Market: Craft with Us! On Monday, November 18, I will be doing a craft workshop at Whole Foods Market in Boston at the Charles River Plaza. The project for the night will be DIY tile coasters. There will be a variety of patterned papers for you to decorate a four inch square tile. Mix and match coordinating papers to make a set of four coasters. These coasters would be a fun accent for your holiday party and they would also make a great hostess gift. This event is FREE and runs from 6:00-8:00PM. 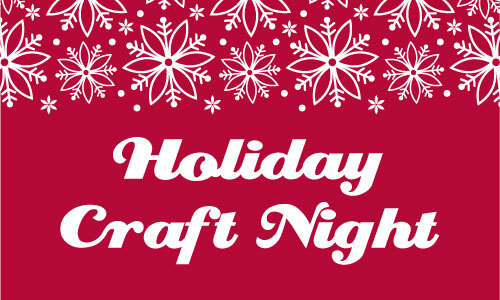 Boston Handmade is delighted to be collaborating with Whole Foods Market this holiday season! Our friends at Etsy.com told us about the Market's interest in local artists because they are teaming up to highlight Etsy’s community of independent artists and designers online and in Whole Foods Market locations around the world. As champions of the artisanal producer, Whole Foods Market is an all-natural fit with Etsy. The partnership, Ingredients for Creativity, kicked off in Whole Foods Market stores in early November, and will extend throughout all of 2014. We are so grateful to Whole Foods Market for their support of our 2013 Boston Handmade Holiday Gallery as a Champion level Sponsor, and we are looking forward to working with their local Boston stores this season to share our love of all things handmade!